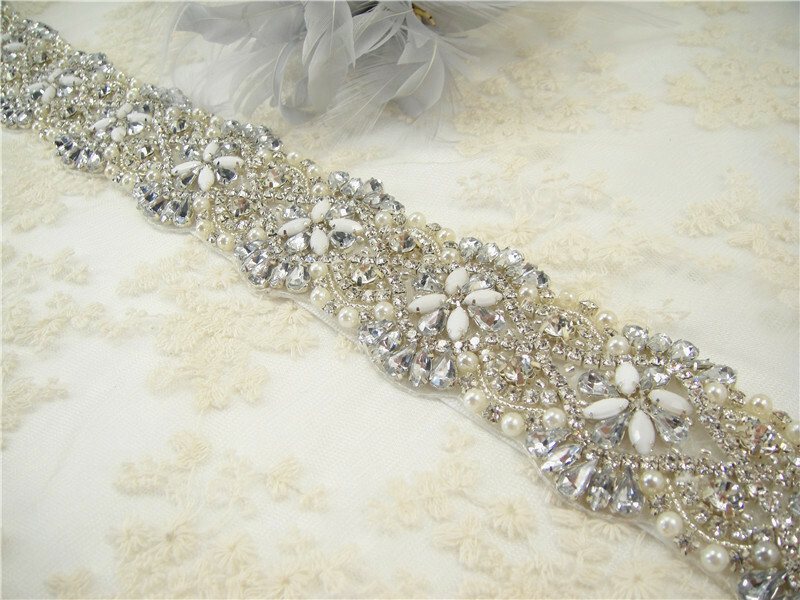 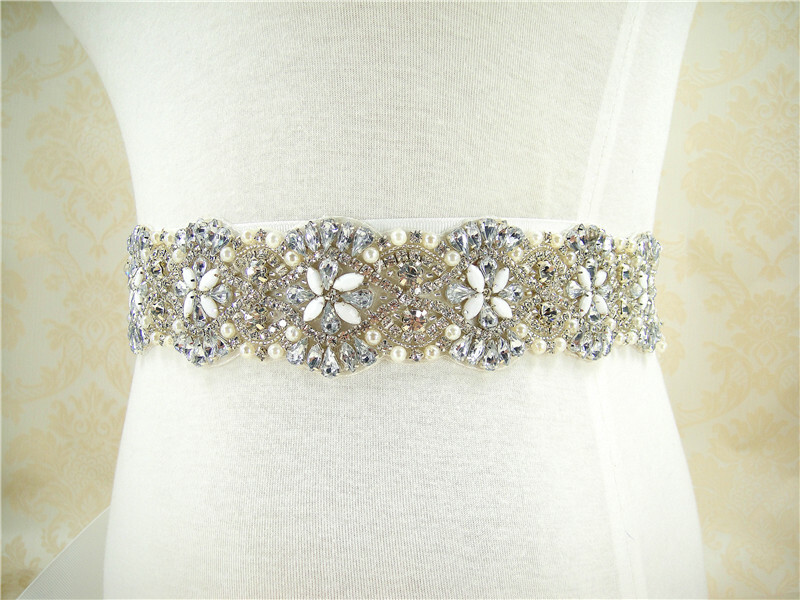 Stunning bridal belts made with high quality diamante, pearls, beads, lace and ribbons. 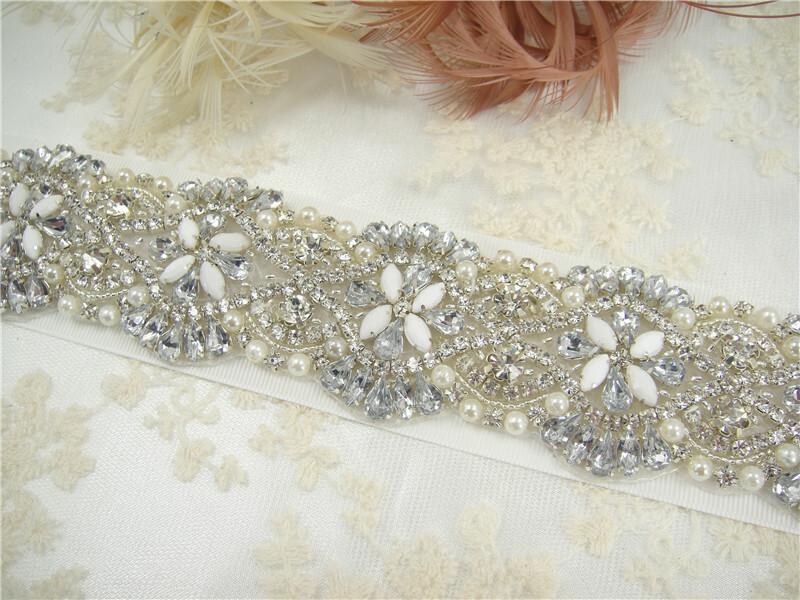 The beaded part for most of styles are 45cm and the full length is 3 yards. 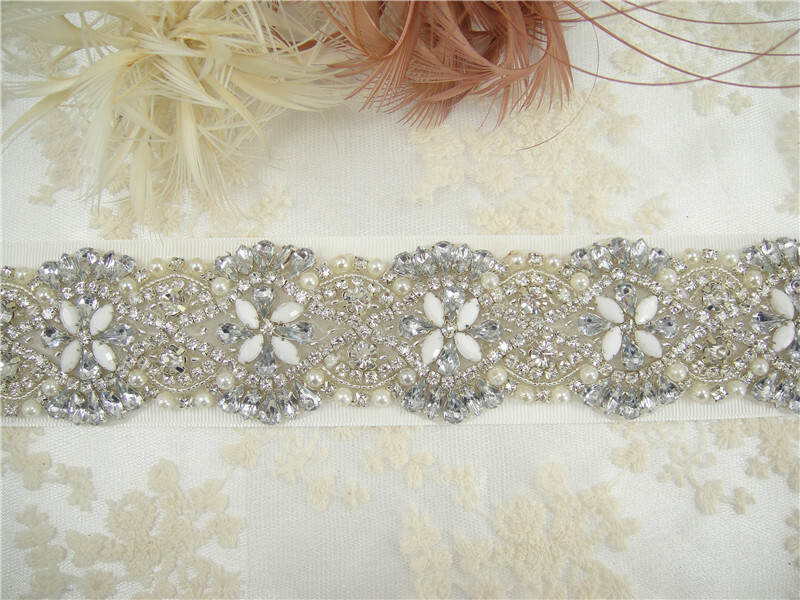 Ribbon options of satin ribbon, rib ribbon, organza ribbon available. 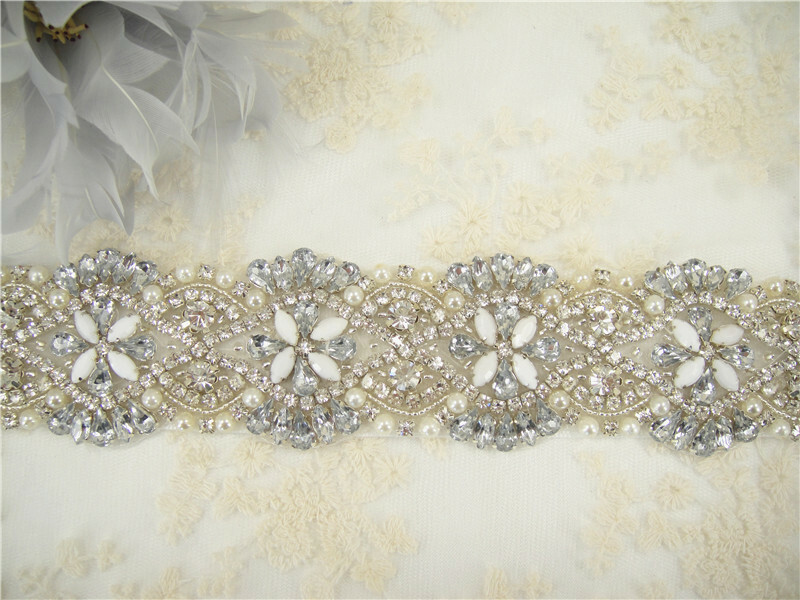 Ivory, White and other colours are available, please contact us for details.